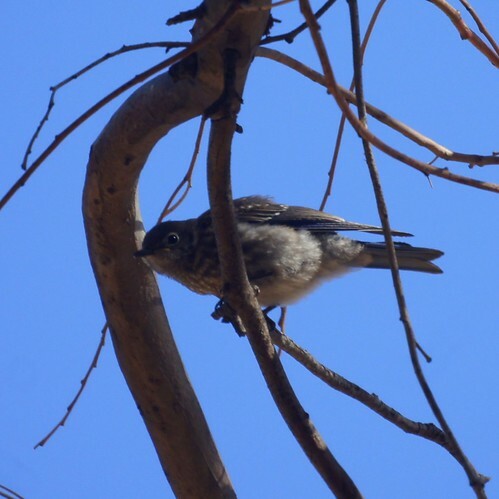 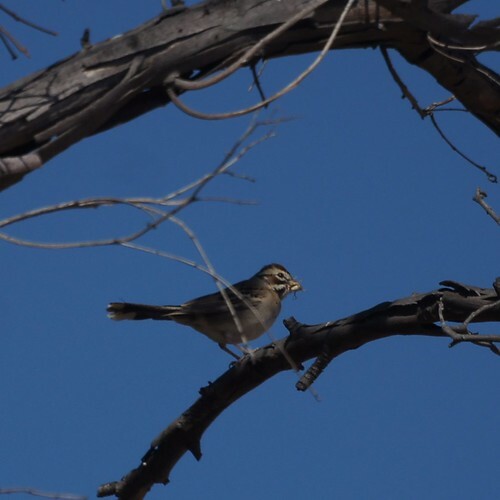 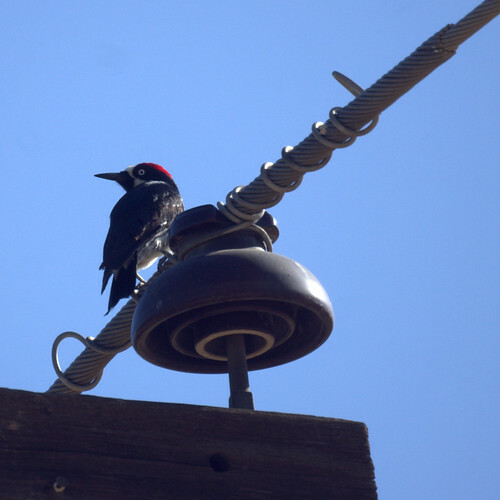 Here are a few more of the birds we saw at Riverside, mostly at the AgOps area of my new institution, UC Riverside. 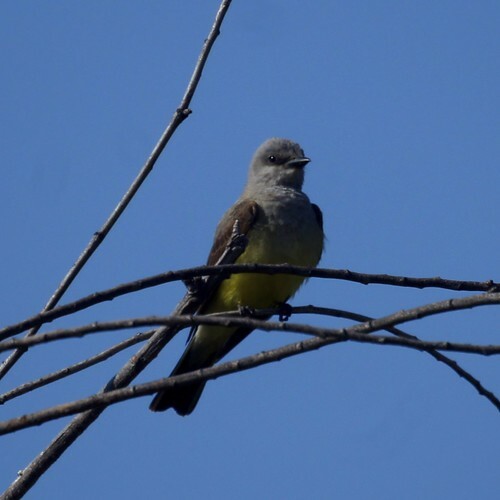 The western kingbird was at a nearby park. 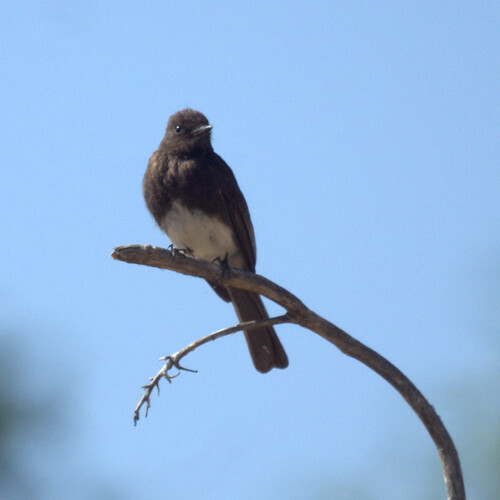 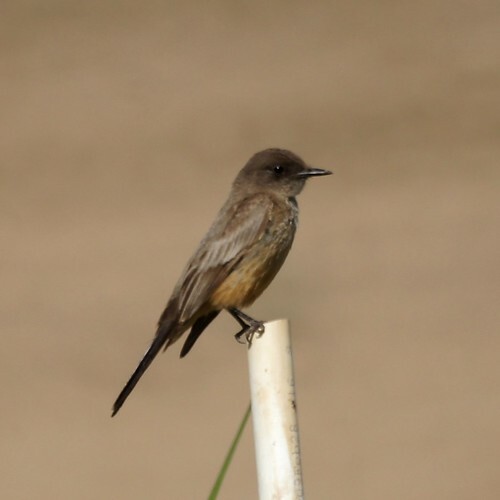 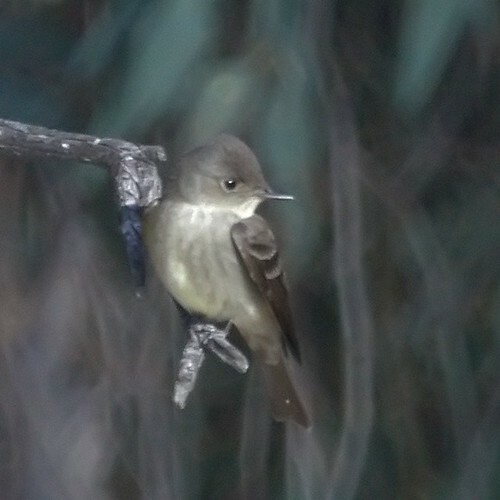 The Western Wood-Pewee was a new bird to us.